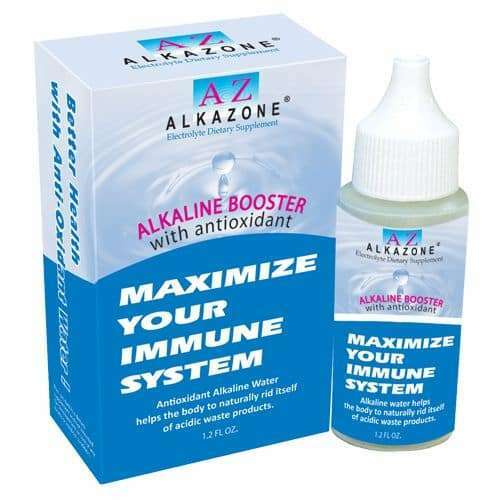 What is Alkazone® Alkaline Booster? Alkazone® Alkaline Booster supplies valuable minerals in the form of a colorless, odorless, and tasteless drop that can be added to water. By adding just 3-4 drops to a glass of water, you can increase the pH to about 8-10. 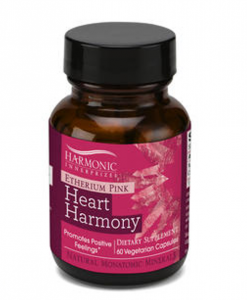 The minerals can buffer acidity from metabolism in the body. Alkazone® Alkaline Booster is made from organic potassium substances such as potassium bicarbonate, potassium lactate, potassium citrate and 79 trace minerals from marine deposits that have been amino acid (L-Carnitine) chelated for better absorption. It has no sodium! The small 1.2 oz bottle makes it ideal for travel, when you do not have your Alkazone® Alkaline Ionizer within reach. 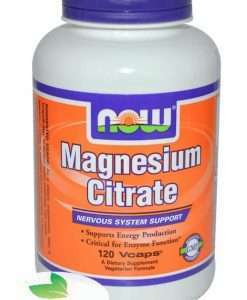 A single bottle is a 45 day supply based on 5 servings per day. 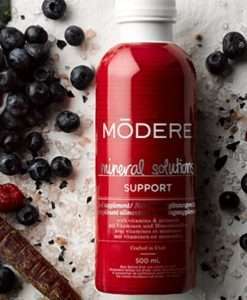 Pure, healthy antioxidant water Founded in 1994, Better Health Lab, Inc’s mission was to fulfill the need to improve world health and everyday way of life. BHL has been a leading U.S. manufacturer of pH balancing and antioxidant products. 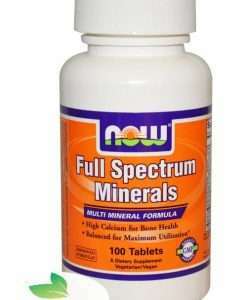 From 1994 we began our research and development for our products of alkaline mineral dietary supplement. The result was a technology to produce high quality water source along with other supplements that would help maintain internal balance. This resulting dietary supplement is Alkazone®, our pH Booster drop. Alkazone® drops can be a powerful part of your Alkaline life-style for a better health. The Alkazone® Alkaline Booster contains potassium bicarbonate as its base ingredient along with Alkazone® which is formulated to enable better absorption by the body. The drops can be added to water, tea, coffee, and juices to raise the pH level and help offset the acidity within the body.